The Huskers are back at it in New Jersey again. 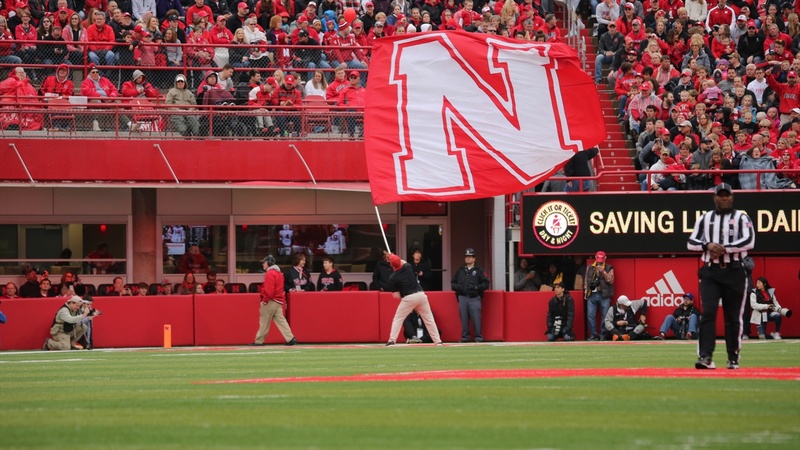 The list of Nebraska greats from the Garden State is long and accomplished. Mike Rozier, Rich Glover, the Peter brothers, Irving Fryar and Barron Miles, to name a few. Expect that to come up often with Rahmir Johnson‍, Nebraska's latest commit in the 2019 class. A high 3-star (Hail Varsity Rating: 88.4), Johnson hails from Bergen Catholic High School in Oradell, New Jersey. Over two varsity seasons as a sophomore and junior, Johnson totaled 1,017 rushing yards on 176 carries (5.8 ypc) with nine touchdowns. He added two more scores on 15 catches, averaging better than 10 yards per reception in 2016 and 2017 and was Bergen Cathloic's primary kick returner last season. In what will likely become a trend for skill-position players at Nebraska in the near future, Johnson is also an accomplished sprinter on the track team. In March of 2017, Johnson's then high school coach, Nunzio Campanile, told NJ.com that Johnson was "probably the fastest player to ever play at Bergen Catholic." Johnson (5-10, 175) chose the Huskers from a final group that included Ole Miss, Boston College and Rutgers. He visited Lincoln for Nebraska's junior day in early April, which also produced the Huskers' other running back commit in this class, Thomas Grayson.